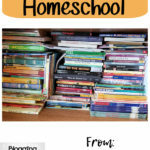 We love books in our house! 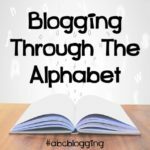 That should be no surprise for anyone who has read about our Blogging Through the Alphabet Books series. 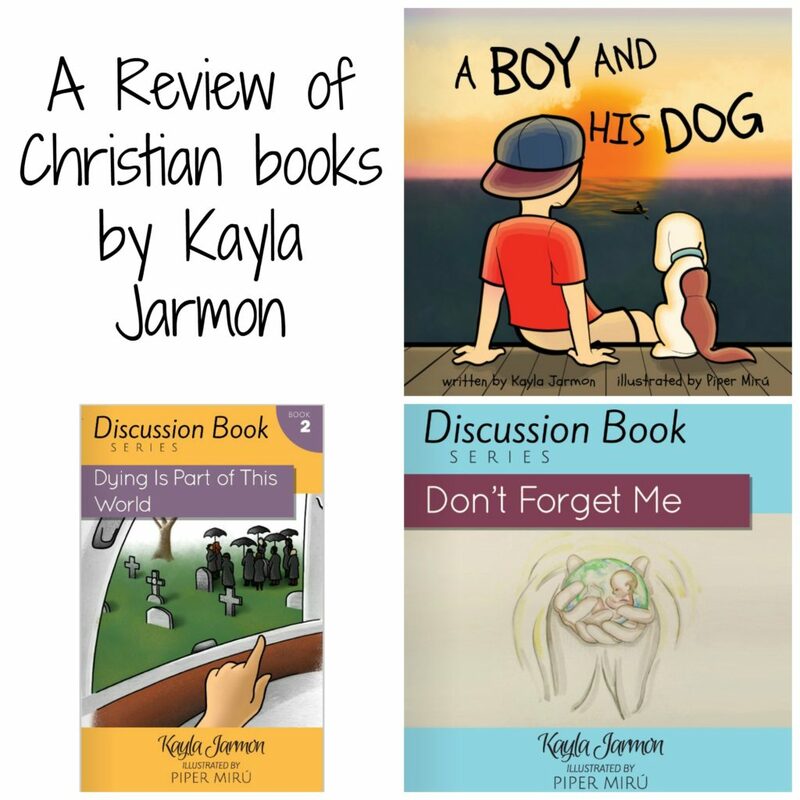 When we were given a chance to check out three Christian books from Kayla Jarmon, we were excited! 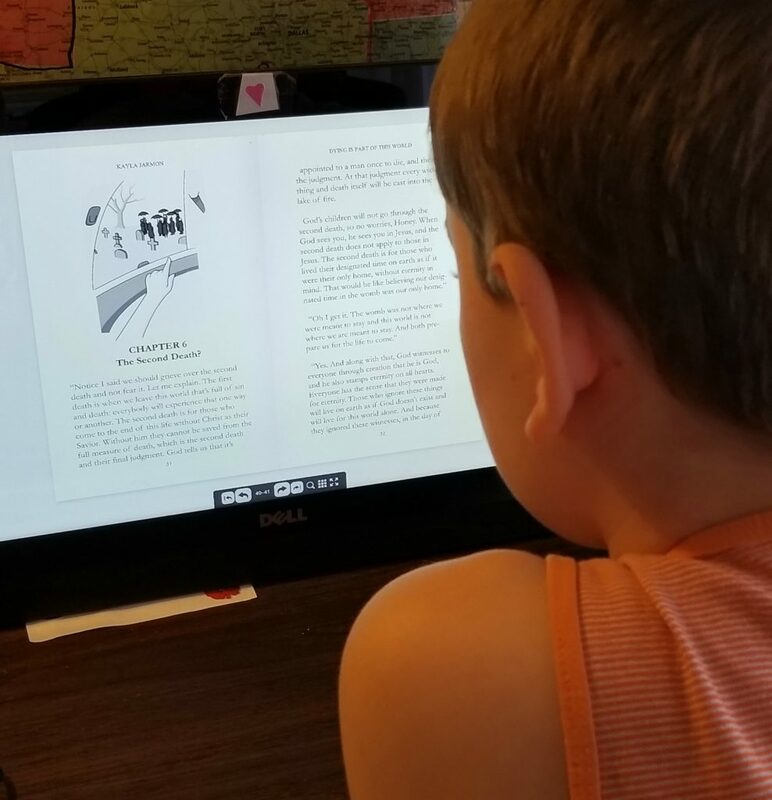 We enjoyed reading A Boy and His Dog, Don’t Forget Me, and Dying is Part of This World in a digital flipbook style. 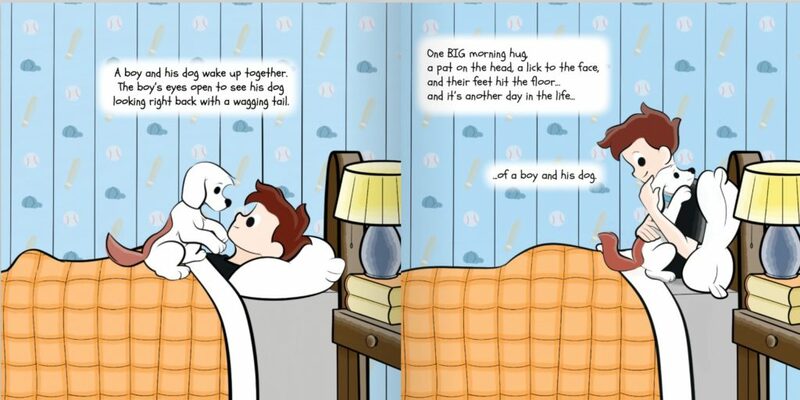 A Boy and His Dog is a cute picture book about all the adventures that a boy and his dog go on through the day. While reading this full-color book, we see all the adventures that these two friends go on during the day. We are also reminded of the true friendship that a boy and his dog have and also how boys never really seem to outgrow this friendship with their dogs. Don’t Forget Me is the first book in the Discussion Series books. This is a book about a baby growing in mommy’s tummy and how God keeps reminding the baby that He will always be there and never to forget Him. We follow along with the growth of the baby, how they love the sound of Mom and Dad and how the room is getting small. This is an excellent book for an expecting couple or even a child who will be a big brother or sister. Don’t Forget Me is another beautiful picture book. Dying is Part of This World is a book that helps a child through someone dying. 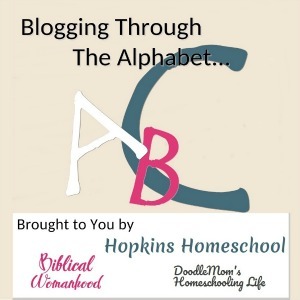 This is the second book in the Discussion Series books. Dying is Part of This World is different from the other two books, as it is a chapter book. But is it a simple chapter book. There are different stages of dealing with death, and this book covers them all from the fear to the second death and God’s economy. By reading this book, you are able to help your child know and understand that death is normal and while it is scary, it is also a good thing. All of these books were great books, but after getting these books, my great grandpa, the kids great, great grandpa passed away. He was 103, so we knew this time was coming, but it was not easy. 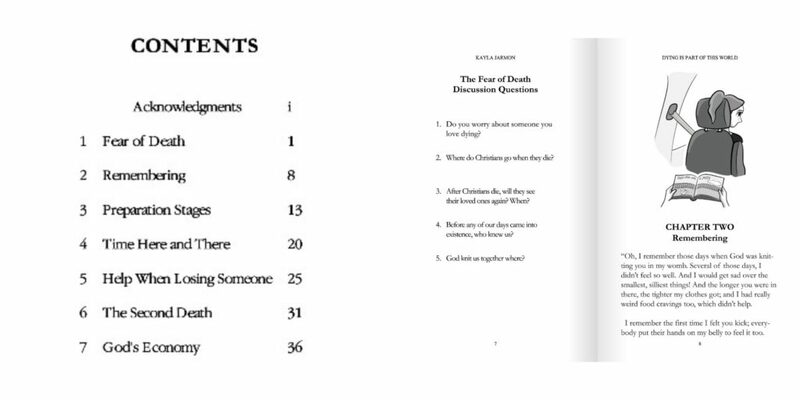 We were able to work our way through our emotions by reading through this book and answering the questions at the end of each chapter. While the girls were a little too little to understand much of it, Ray Ray really took to the book to help him deal with his emotions. 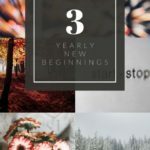 Kayla Jarmon took the time to write some beautiful books that are focused on God and His plan for us, from the beginning to the end of our lives. I am so thankful that we had these books at this time in our lives. They have brought joy as well as understanding to our family. We have a new cousin on the way, and great grandpa passed, so the kids were able to relate to the books. 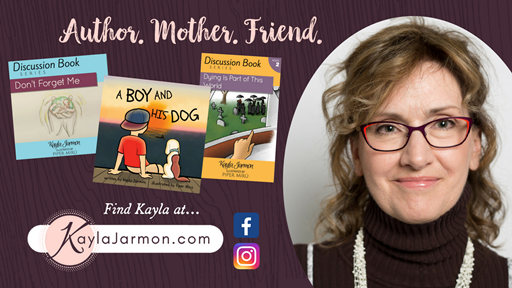 Are was a little upset that dog book featured a boy because she is the dog lover in our house, but she related so much to this beautiful story! 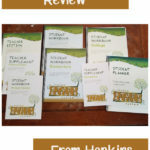 If you are looking for good, solid Christian books that help your child understand that God has a plan for everything, these books are what you are looking for!